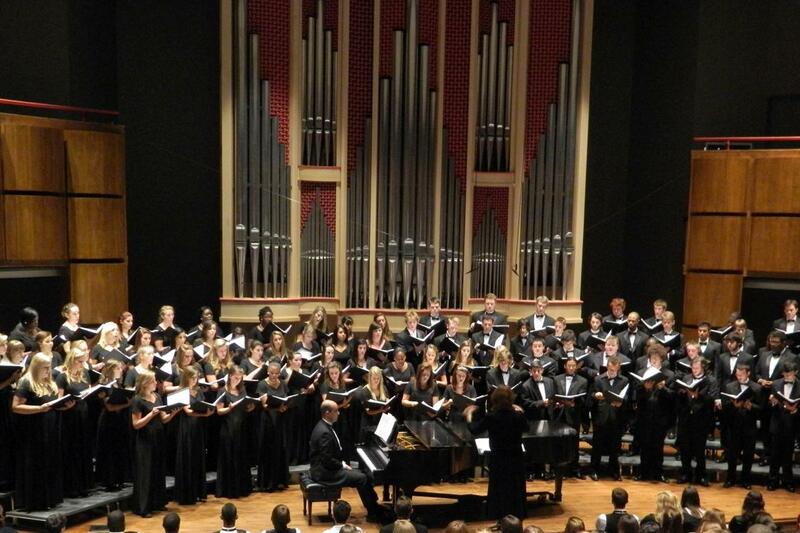 If you love to sing, the choral department offers several performing ensembles in which you can participate – our choral ensembles are open to every student in the university and have varying time commitments. 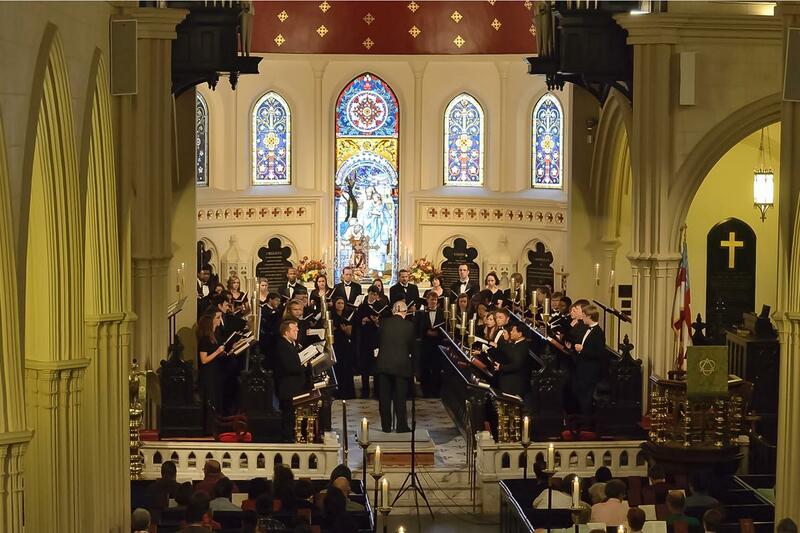 Students perform year-round in musical styles ranging from Renaissance to recent compositions, to jazz or gospel in a variety of choral ensembles. 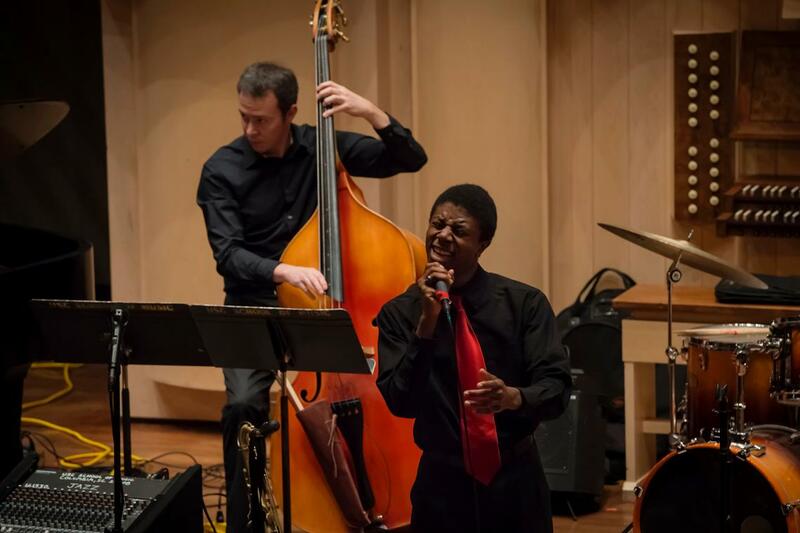 Not only will you experience the thrill and joy of performing for audiences both on and off campus, you’ll meet others with similar interests and goals. 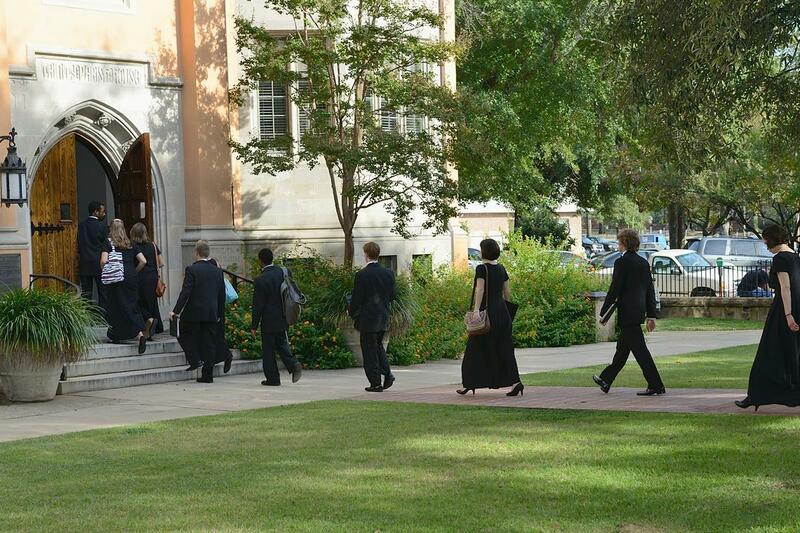 The Choral Department and Opera at USC work closely together. Learn more about Opera at USC. Interested in studying voice at USC? View the voice performance area information. Interested in singing in one of our choral ensembles? Fill out the Choral interest form. Concert Choir is our most select choral ensemble and requires an audition to participate. 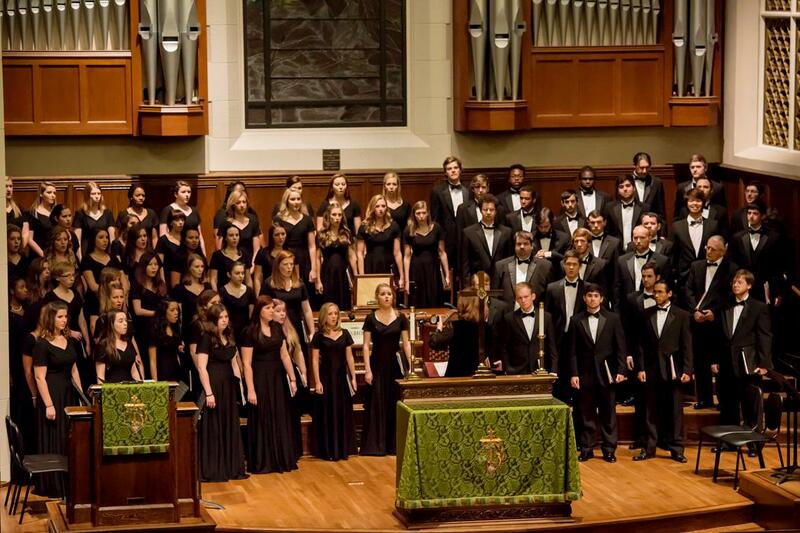 USC's largest choir performs diverse repertoire from the Renaissance to the present day. 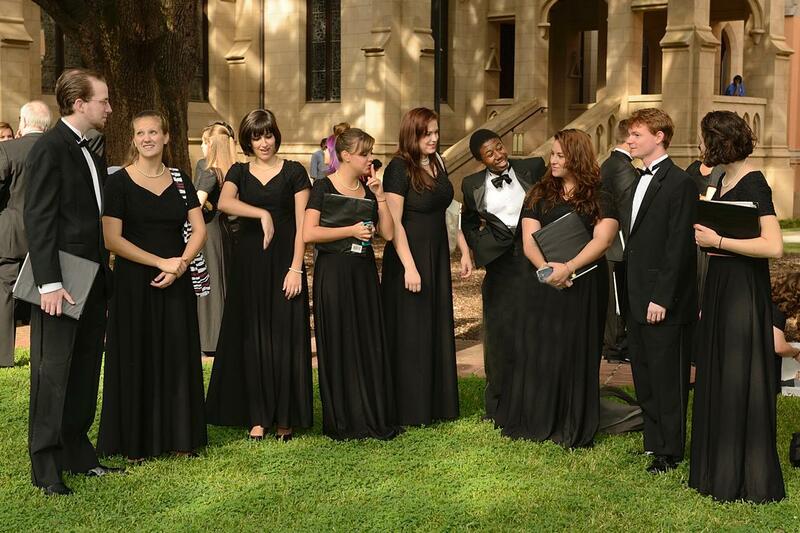 Carolina Alive is a vocal jazz ensemble of 12-16 singers chosen by audition. 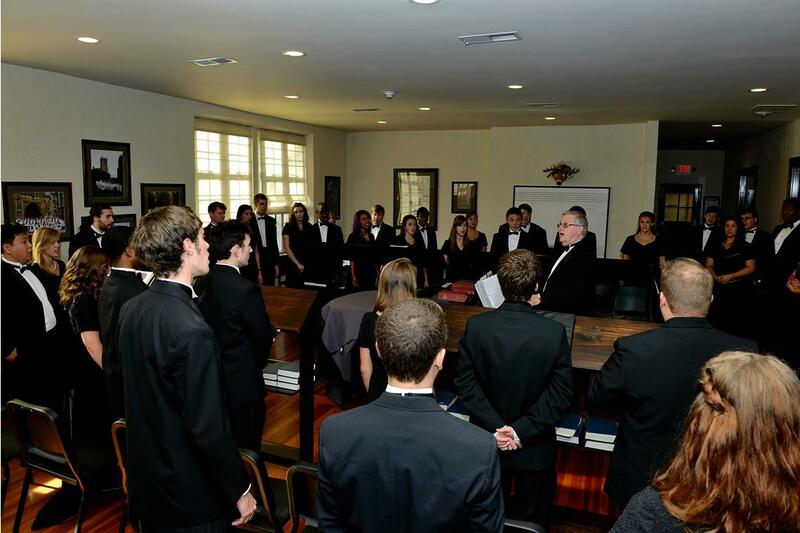 Graduate Vocal Ensemble is one of the hallmarks of the master's and doctoral degree programs in choral conducting. Men’s Chorus is open to all male students regardless of major. Repertoire includes a variety of genres, from chant and classical works to folk songs and a cappella arrangements. Women's Chorus is open to all female students regardless of major. Repertoire varies from traditional women's chorus literature to classical, spirituals, multicultural and contemporary. Not a USC student? Not a problem. Choral ensembles are also offered to the community. The Youth Choir Clinic is for elementary and middle school students. The Gamecock Gentlemen's Guide to Singing is for high school men and Girl Power: USC Women's Choral Clinic is for high school women. The Summer Chorus is open to community singers and students. 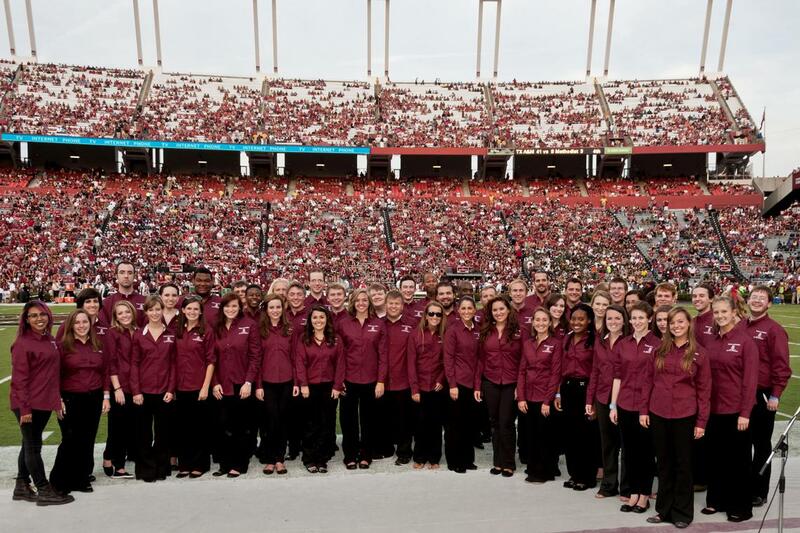 Follow USC Choirs on Facebook. Larry Wyatt directs the Concert Choir and supervises the master's and doctoral programs in choral conducting and the Graduate Vocal Ensemble. He founded the New Orleans Symphony Chorus and has conducted in some of the world’s best known venues, including Carnegie Hall. Alicia Walker directs the University Chorus, USC Men’s Chorus and the new USC Women's Chorus. She teaches conducting and choral methods and courses in sacred music and music education. 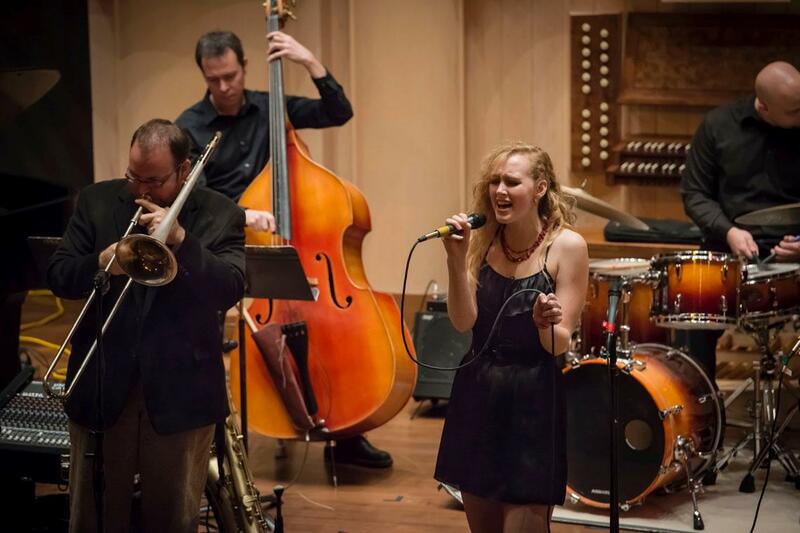 She is a frequent guest conductor, writer and lecturer. Aletha Jacobs is director of Carolina Alive and has performed in every kind of venue, from playing and singing in bands, accompanying musicians and musicals, to performing with orchestras. She has toured the Mediterranean and Central America performing for our troops and has shared the stage with John Pizzarelli, The Shirelles, The Drifters and Freddy Cole, among others. Our choral grad students are doing great things. Read about them here. Purchase choral ensemble attire here.